How are you fellow woman in digital? Pardon for not updating this website, I had a very bad headache that lasted almost two weeks and prompted me to see my doctor. It was quite alarming, I never realized I endured the pain. Anyway, it's gone I did not even take the medication given to me. I just had enough rest, drink more fluids and avoid stress. Just in case you wanted to know my headache remedy, read here. Now, let me share a long overdue blog I should have published weeks ago. Today, let's talk about beauty regimen? 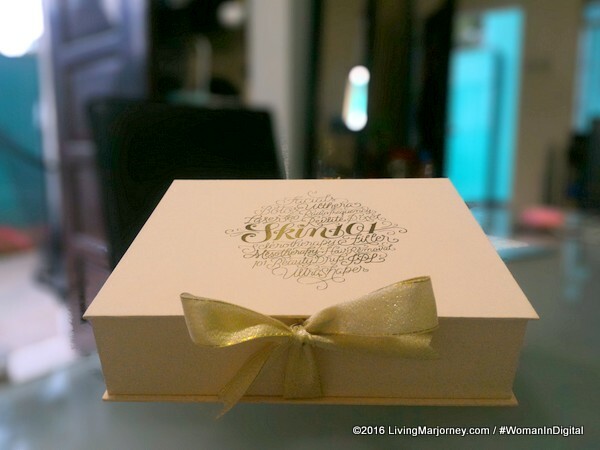 Are you the type of woman who loves to swatch makeup and other skin care products? How often do you change toner, moisturizer and sunblock? My interest in makeup and other beauty products started at the age 34, I'm a late bloomer. It's not too much to spend makeup for ourselves once in a while. Of course, there are days we feel so tired and exhausted. I look at the mirror and see an old me - eye bags, slightly sagging face (especially when stressed), dry and coarse hair. But I don't dwell much on it rather take it as a reminder to be grateful of my age. 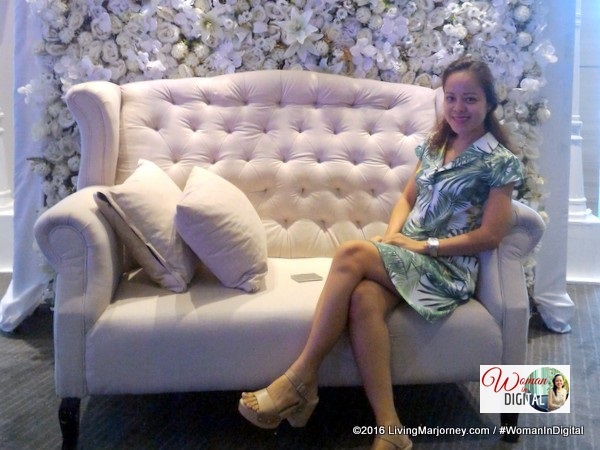 Recently, I was invited to attend the Beauty 101 talk presented by Merz Ultherapy and Skin 101 held at Ascott Hotel in BGC. 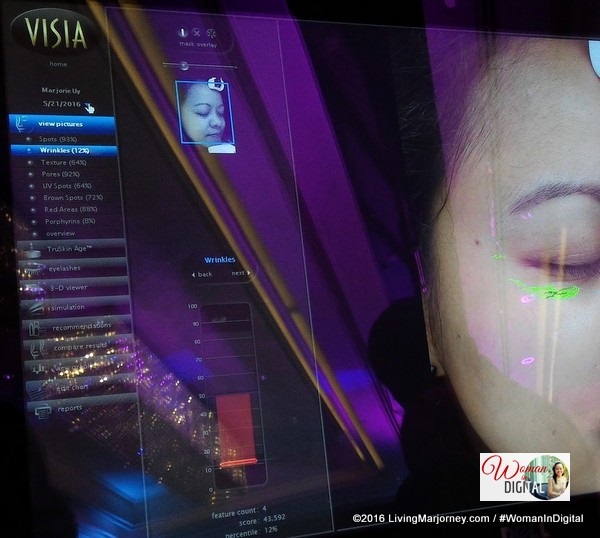 The event did not only taught us beauty tips, with Ultherapy machine, they analyzed our skin. Ultherapy is a non-surgical procedure that uses micro-focused ultrasound to stimulate the body's own natural healing process to non-invasively lift and tighten skin. The procedure is non-invasive and will last few minutes only but the entire consultation lasted about ten minutes. 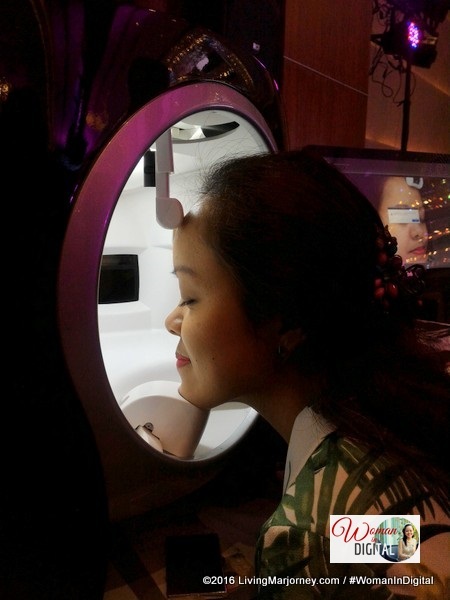 The machine reads or scans the face including cheeks, forehand, nose area and chin. The procedure can see skin discoloration, wrinkles, UV spots, pores, texture and provides result in percentage. The result was quite surprising though because it said my skin is ten years older. I also have a lot of dark spots as well. What! Although it rendered a totally different result in my previous skin analysis which was 5 years younger, it was great to know so I can take care of my skin even more. This time, I will only use milder products especially for my face. After learning the result, I moved to Benefit Cosmetics booth who happily did my makeup. At least, I had some pampering session with Benefits after the not-so-good result I found out from the first booth, hahaha! 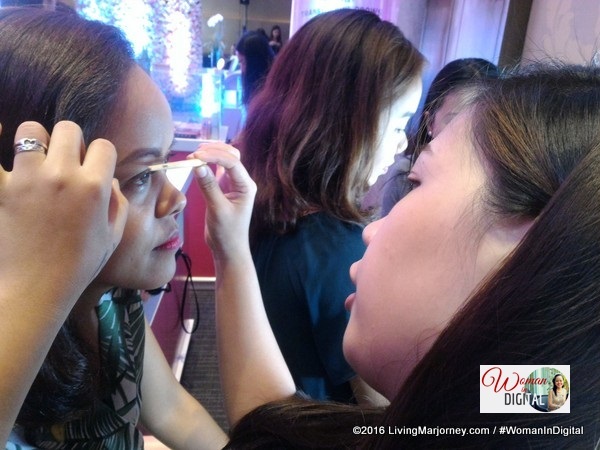 Skin 101 invited beauty and makeup experts to teach us basic makeup. 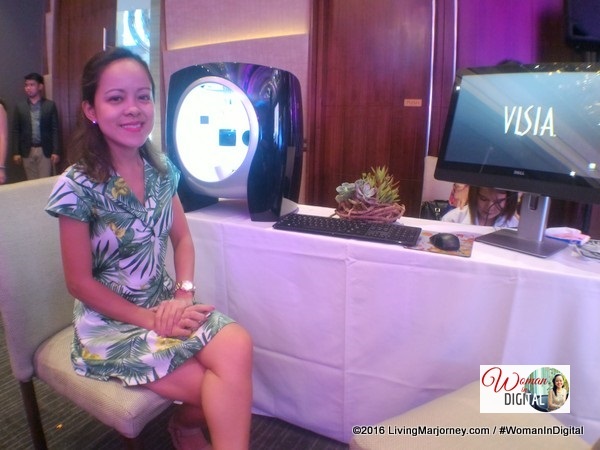 Cristine Duque talked about 5 Makeup must-haves that will help us, women look younger. Oh wow! Starting with lipstick, any shade or just wear what you like. It's also best to try new shades from time to time. Second is foundation. It evens out skin tone and boosts moisture. Foundation also disguise wrinkles. 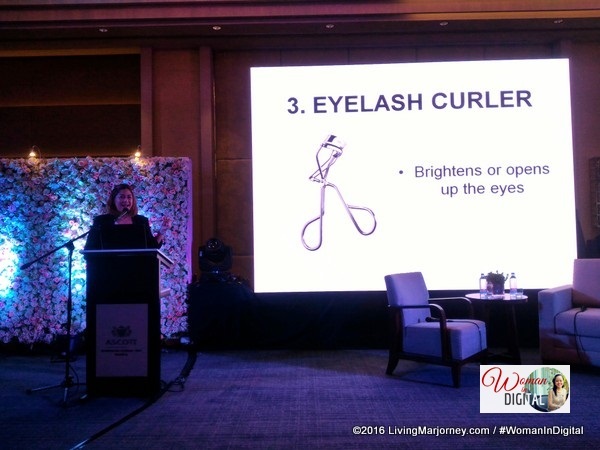 Third is eyelash curler which helps brightens or opens up the eyes. Fourth is blush to brighten your face and adds glow. I love red and pink blush. There are powdered blushes but currently, I'm loving cheek tint. In case you forgot to bring blush, you can also use lipstick gently apply and brush on your cheeks. OMG, I usually forgot to use eyelash curler! 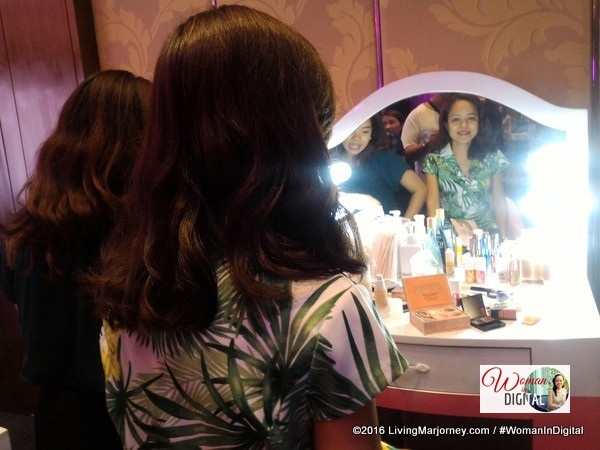 There are 10 Skin 101 branches within Metro Manila - Market! Market!, SM North, San Joaquin Pasig, White Plains, Valle Verde Country Club, SM Sta Rosa, SM City Tay Tay, SM Muntinlupa, SM Fairview, and ATC. 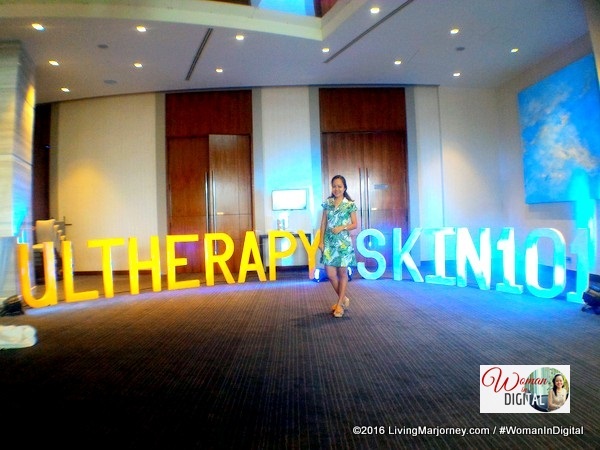 I'm happy I've attended Merz Ultherapy and Skin 101 Beauty 101. Thank you for empowering women by making us look and feel beautiful. We went home with beauty products from Skin 101 and I couldn't wait to try them soon.